I’ve been searching for a new helmet over a year now as my current Shoei Hornet DS is showing it’s age and is not without faults. It has mostly been great and fits me well, but a few things need improving. It stinks! I’ve washed it, but it still smells a bit. Not the helmets fault, but mine. 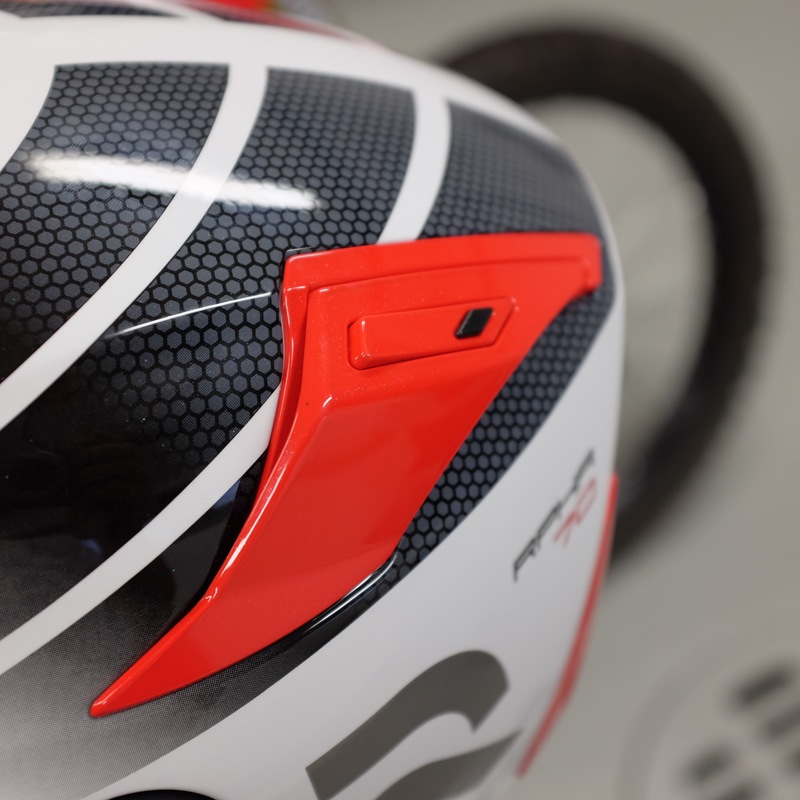 Visor is scratched (obviously), but the because of the design (flaw) of the helmet, the visor scratches right in the middle as the visor touches against the peak when fully up. This happened with the clear visor too. This feature really is great. I’ve rediscovered it, as I used my even older AGV for a while. For people wearing prescription glasses (like me) it’s even more valuable as it allows you to use your glasses while not having to change them to another pair (prescription sunglasses) when the weather so requires. Even fiddling with just plain sunglasses is a pain in real life. Anyone who rides in varying conditions (like roads that run in and out of forests) knows it’s not really practical to keep putting your sunglasses on and off. The internal flip down sun visor comes on and off in seconds! The peak that many ADV helmets have, doesn’t really do much when the sun is low. 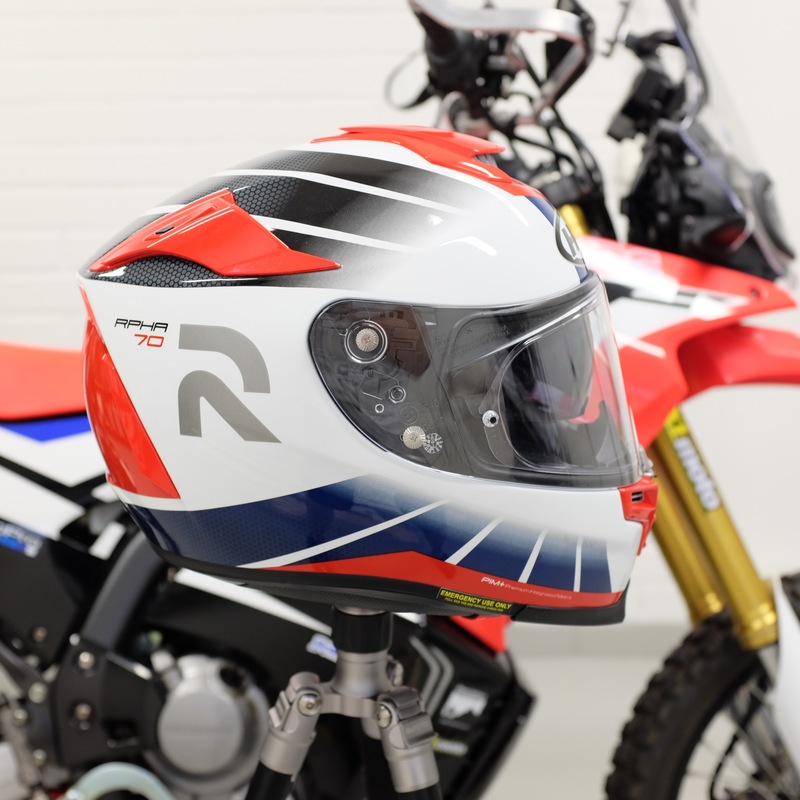 This requirement limits out Arai. 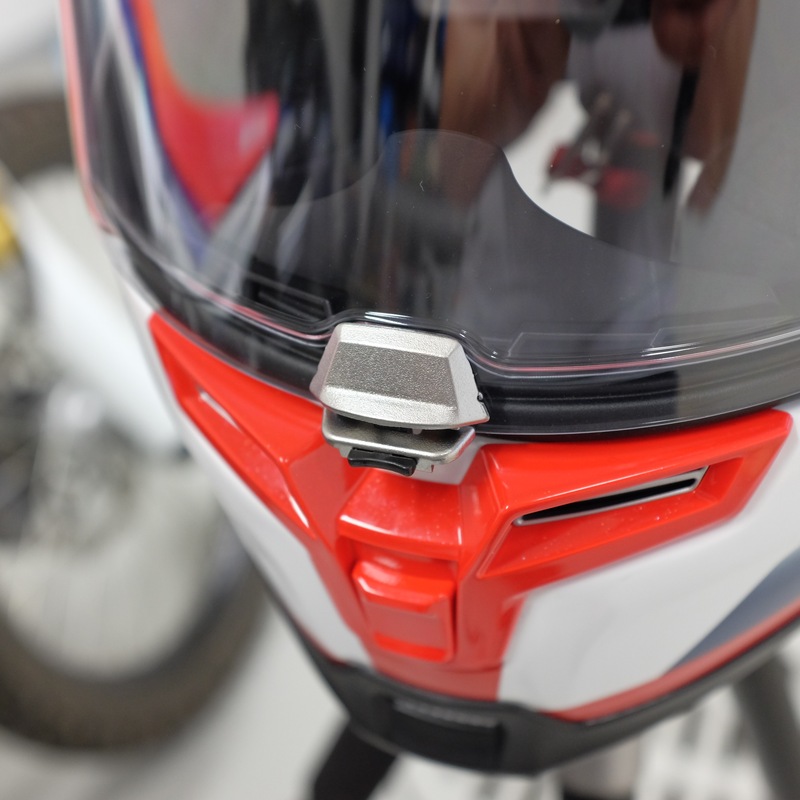 Arai’s version (external) of a sun visor seems like a stubborn backwards solution to deal with their decision not to ever allow for an internal sun visor on their products. Also, I find that the most comfortable way of riding “off road” is the visor open and the sun shade down. 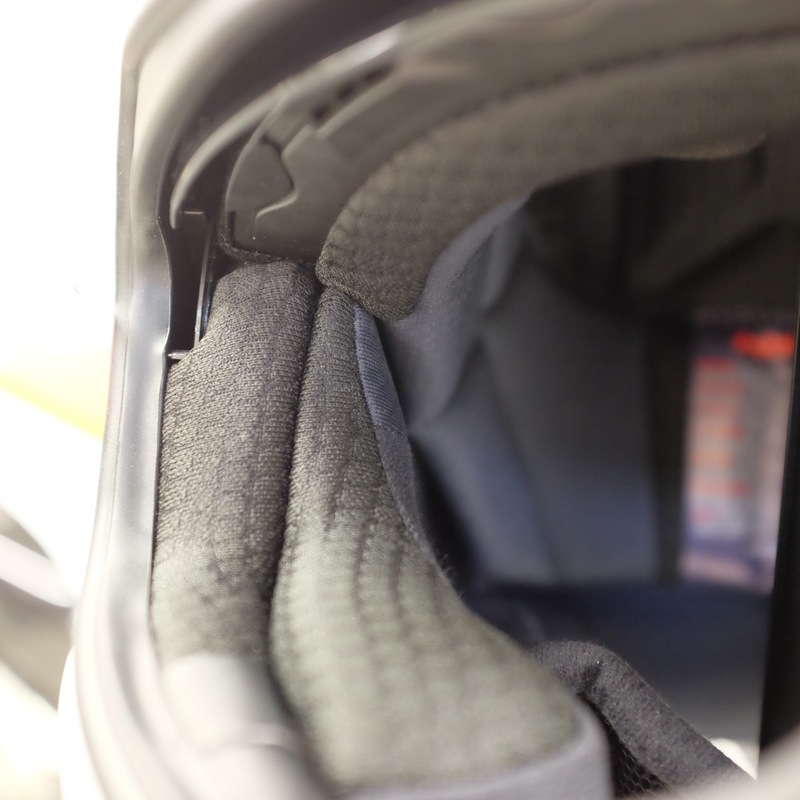 This provides the best airflow and still some protection toyour eyes. I much prefer this to wearing goggles which would again cause problems with glasses. Obviously, but with some leeway. I really don’t care about helmet safety test results. My attitude is, that any reputable helmet manufacturer is capable of making their products safe enough for me and most likely has done so. This is the second most difficult thing to find for me. My long shaped head doesn’t usually fit well in most helmets. The problem usually is too much pressure in the forehead and/or loose feeling on the sides of my head. This is something I’m not wiling to compromise one bit. I’d like to keep the weight under 1600 grams which in turn limits the selection again some more. It’s not a safety issue, but a comfort issue. Modular helmets usually drop out at this point. Here is where most helmets drop off from my list. Some designs just will not allow me to insert my glasses. I try to use contacts as often as I can, but buying a helmet that would not allow me to use my glasses is just not feasible. Arai usually shines in this regard, but no internal sun visor kills the whole brand for me. Adventure style helmet would be ok, but I really don’t care too much. Function over form. I have no need to pose anywhere in my gear. I stay to avoid matte black stuff or visibility reasons, but then again would not wear hi-viz either if possible. It’s nice if the helmet colors match the bike somehow, but I’ve been known to change bikes so often that my helmets usually last for 3 bikes. I’ve yet to encounter a truly silent helmet and because of that I’m not actively looking for one either. I usually ride with earplugs so helmet noise is not really a deciding factor. 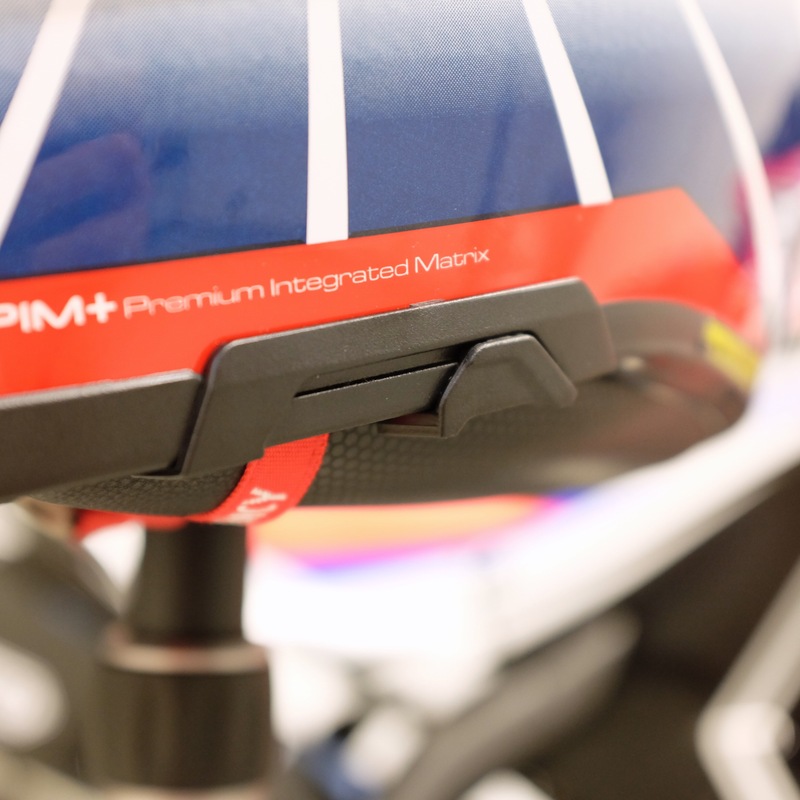 Some people feel strongly about pinlock visors, D-ring buckles and stuff like that. I really don’t, as long as everything works as advertised. This is the hardest part. I live in a country where the availability of different models and brands is less than ideal. This means I can not try all the models that might fit the bill. 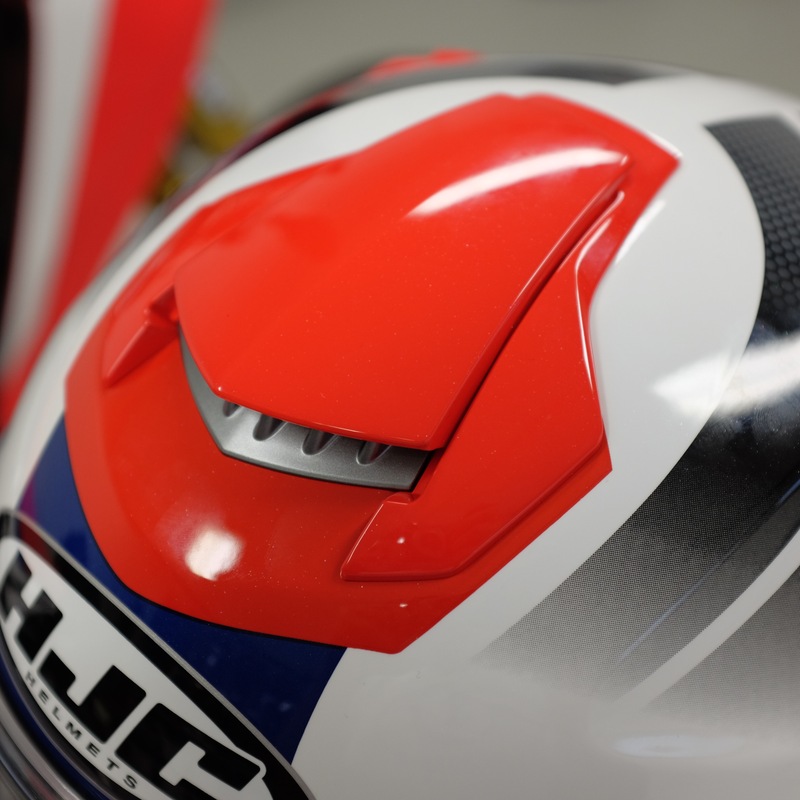 AGV AX-8 Evo or Nexx XD1 for example could not be found anywhere for testing. I also tried on many many others, but I find it useless to list all the helmets I didn’t like. 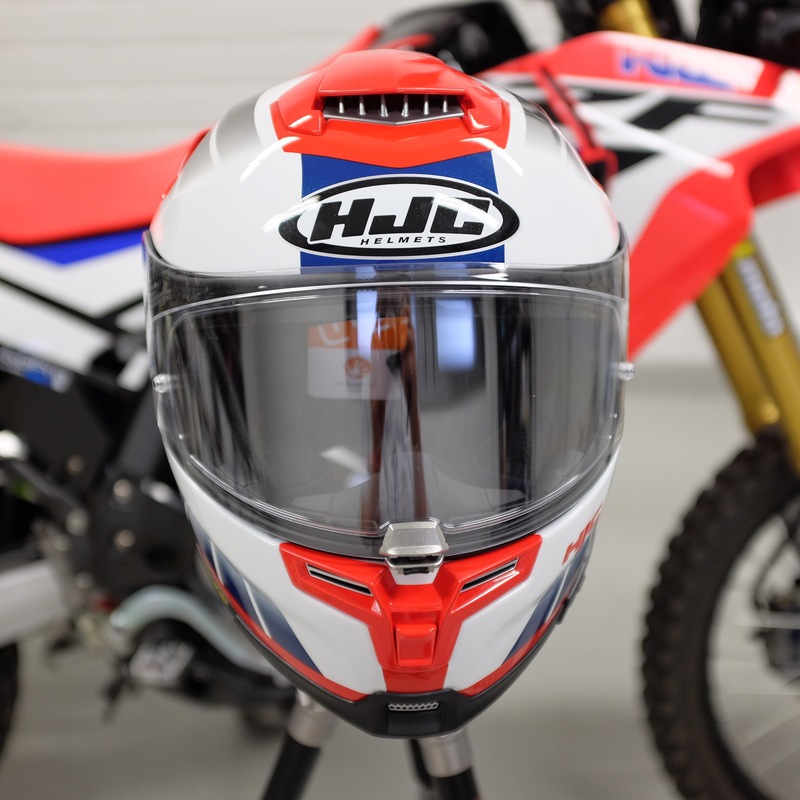 Helmet tests on websites are mostly rather useless repetitive semi advertisements that often lack details, critical thinking or actual user experience. Forums are a goldmine of actual user experiences, but as we all know you will find contradictory opinions on just about anything and often gets you more confused than anything else. That said I trust forums much more than I do reviews. So what did I buy then? I ordered the HJC RPHA 70. 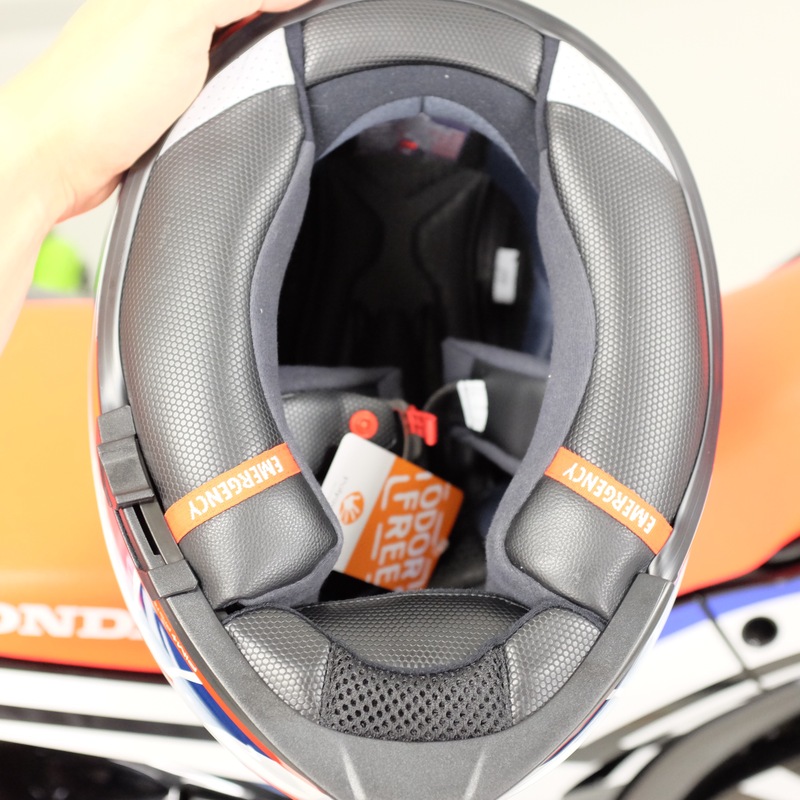 The Shoei GT-Air felt slightly better/comfier, but the HJC was 300 grams lighter (which in relation is a lot) and a bit cheaper. 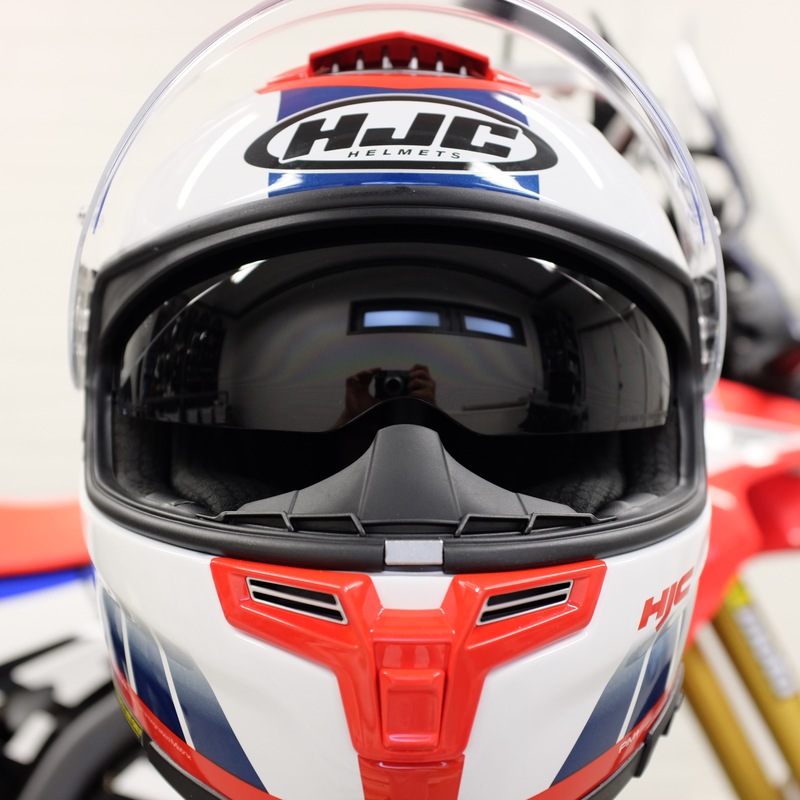 For some reason only the RPHA models from HJC seem to fit me and the other HJC models don’t allow room for my forehead. Shoei helmets tend to all fit me pretty well as well as Arai. *BTW, note to people professionally writing helmet reviews: Mention the weight on your reviews! “it’s light weight” means nothing especially when it doesn’t hold water. I’ll tell you once I get it and use it for a while. It arrived. Test ride due for tomorrow. Also hot tip for the budget minded: check out HJC RPHA ST. Found some after I had already orderen the 70. Felt good amd it can be bought relatively cheap online. Have a Nexx XD1 myself. I’m also a glasses wearer and the Nexx is great. I just ordered and received the Touratech Adverturo Mod after talking to Kimmo at TT in Seattle I really like the the adjustable visor, sunscreen and that is a flip up. I have always warn size large and order one.  The colors almost perfectly match the Rally color scheme. As soon as it came, on it went. Sadly, it was too tight. It comes packed with a return label. I called them and we talked about it and decided to ship it back and they are shipping a XL. I know from previous experiences with German made helmets, they shapes are a bit different. Will give you an update when the larger one arrives.